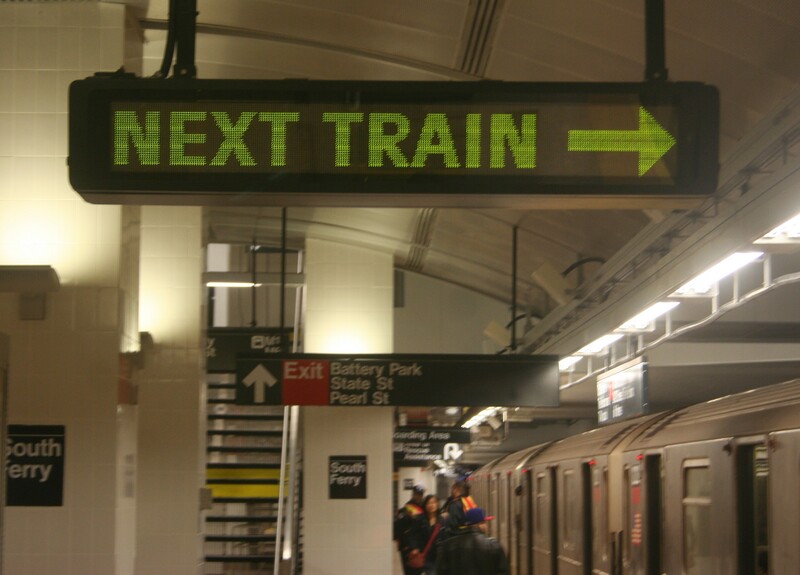 Paul Shaw looks at how the subway’s signage system has evolved over the past forty years in his book, Helvetica and the New York City Subway System. The resulting story is more than a tale of a typeface. 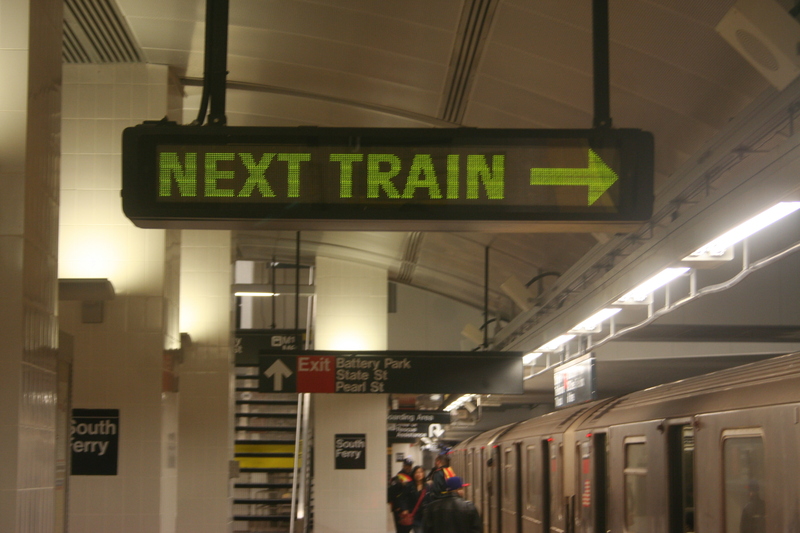 It is a look at the forces that have molded a signage system.